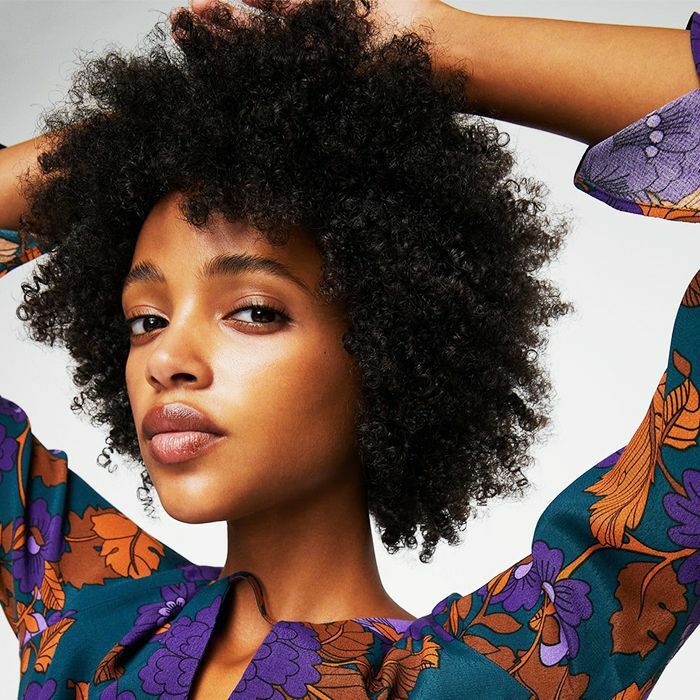 We spend ages perfecting the ultimate skincare regimens, militantly double-cleansing and applying multiple serums and creams as though our lives depend on it. We prioritise feeding our faces with the highest quality, most nourishing ingredients and care for our skin like we would a child. So why is it that every now and then, our skin feels the need to throw a hissy fit and allow a red garish spot to take up residence on our foreheads, chins or cheeks? The worst thing is that when a spot strikes, there are no miracle cures to zap it away in seconds. No, clearing spots is pretty much a waiting game—but you can speed up the process. Enter spot treatments. Fast-working gels, pastes and creams that accelerate your skin's ability to recover from a breakout and fade the offending spot to (near) insignificance. We know what you're thinking—What are these mastermind products, and where can I find them? Well, keep scrolling to discover the five spot treatments you can depend on. This clear gel formula is a firm favourite of Anjali Mahto, MD, consultant dermatologist at the Cadogan Clinic. 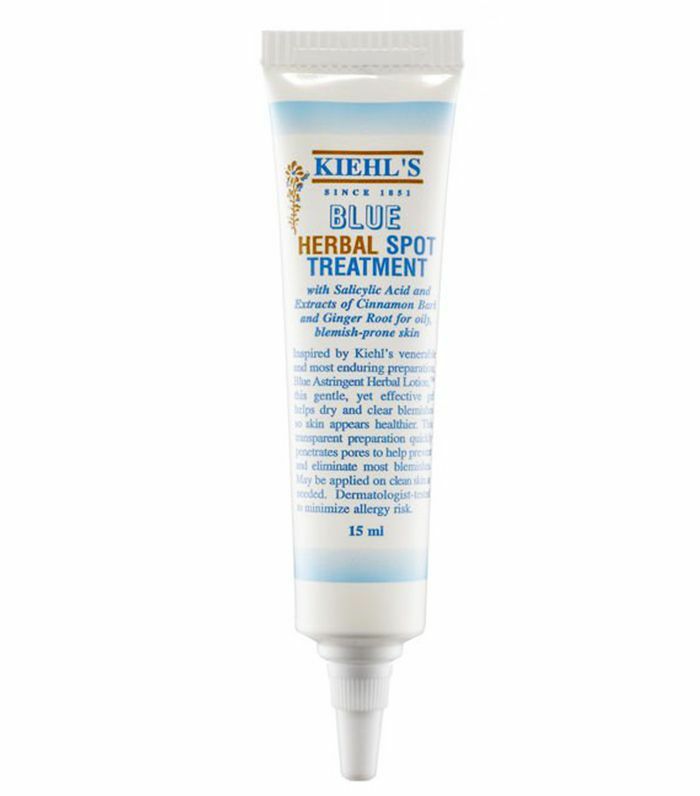 "It contains 2% salicylic acid, so it penetrates deep into the pore to reduce breakouts," she explains. 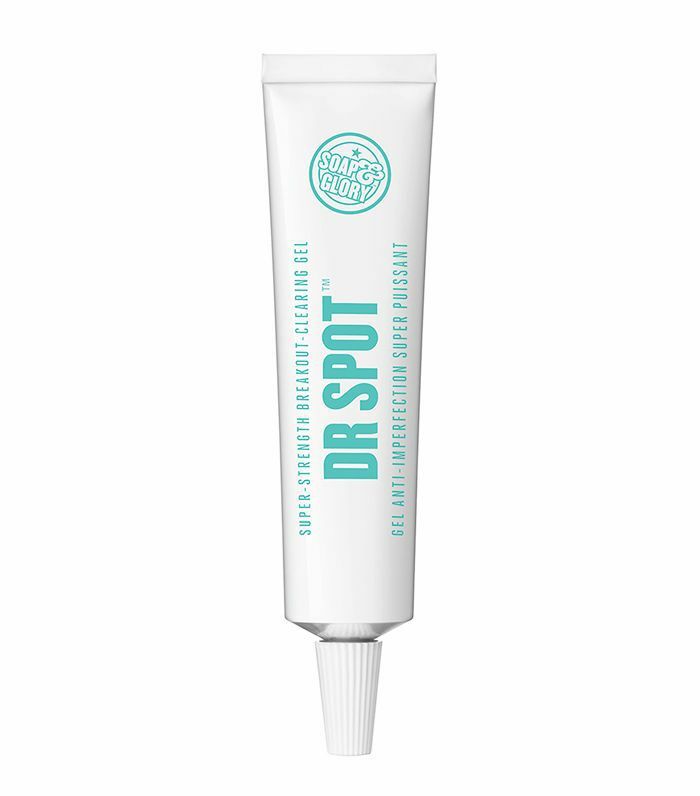 "I'd recommend applying to the affected area before bed, as this corrector works really well overnight." 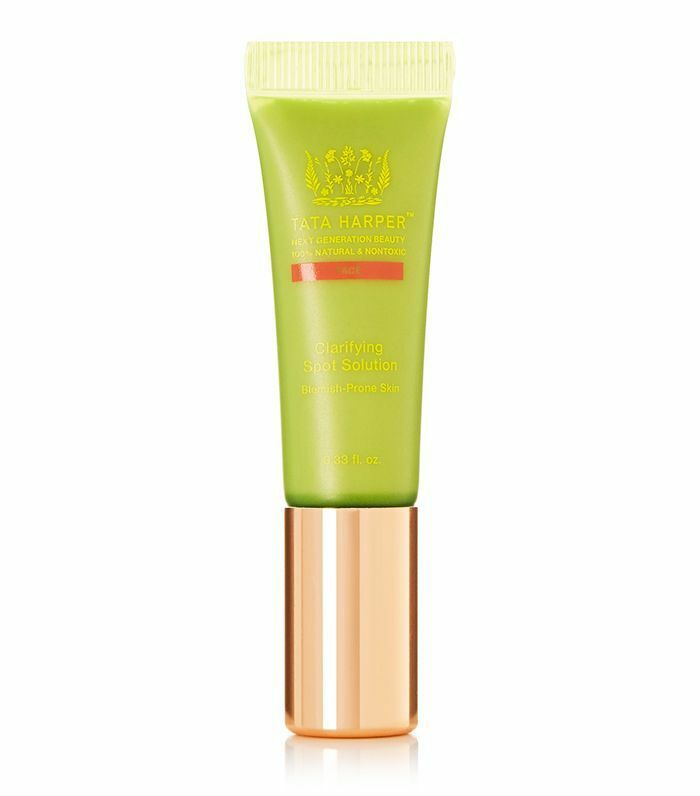 Tata Harper's formulations are all 100% natural, and this kind-to-skin treatment uses a blend of copper, zinc and magnesium to zap skin of all impurities and mask the initial redness. If you have sensitive skin, give this one a go. Like the sticky dots you'd usually find in the aisles of WHSmith, these clever stickers won't only calm spots down, but they'll also prevent you from picking and making the entire situation a whole lot worse. Infused into the fibres is vitamin C, which will even out the hyperpigmentation that often occurs post-blemish as well as a lentil extract called Refinyl® that tightens the pore opening to reduce future sebum production. Consider it insurance for your skin. Don't be fooled by the affordable price tag, this spot treatment is still incredibly hardworking. Alongside salicylic acid, it contains pore-refining lactic acid. It won't clear your spot in a matter of hours, but if a blemish appears on Saturday night, it'll look far better come Monday morning. It might seem counterintuitive to apply oil to spot prone skin, but if your breakouts are persistent, it might be worth changing tact. 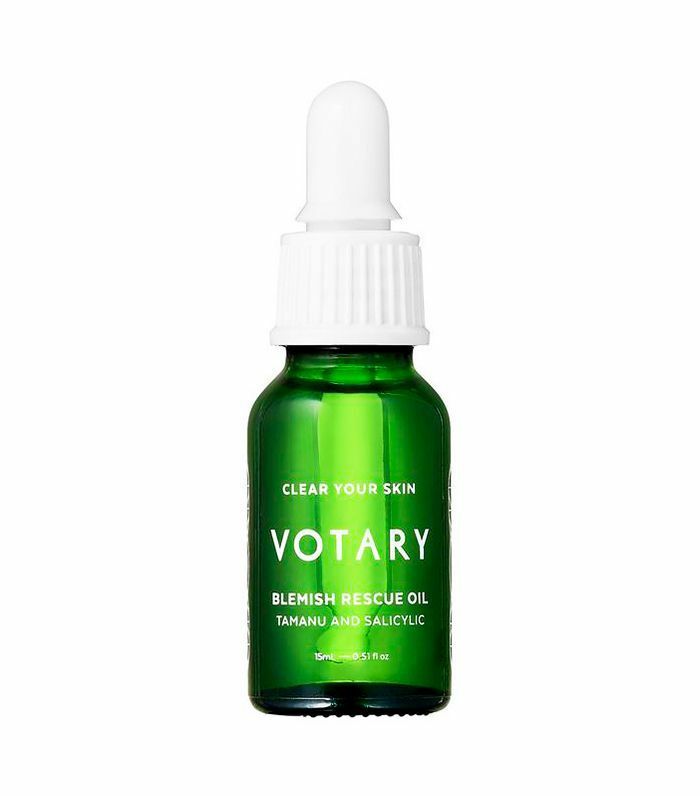 Instead of drying out the offending blemish, the oil delivers a shot of nourishing rice and oat oils to gently nurse skin back to health. 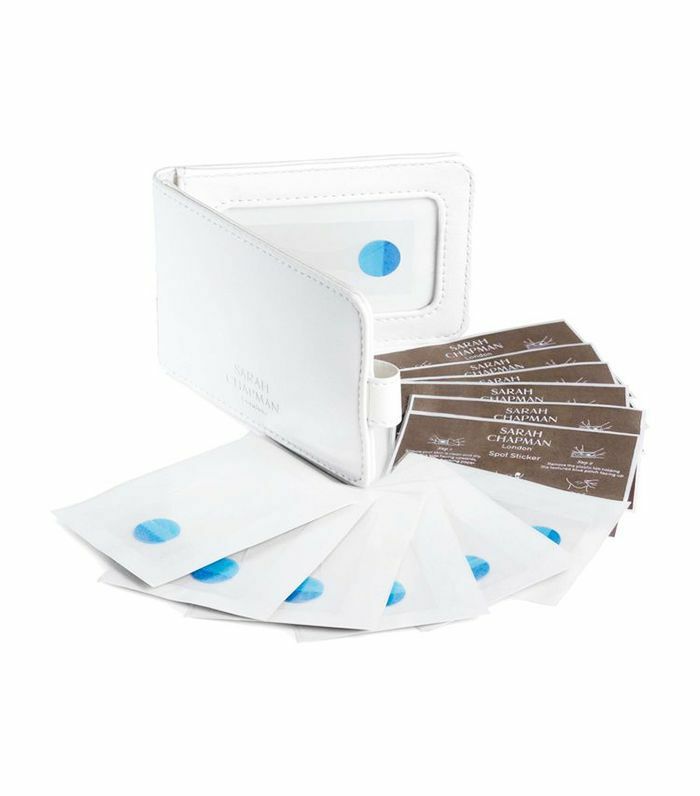 But far from the softly softly approach, it also contains powerful salycilic acid that will burrow deep into pores to flush out the root cause of the problem: dead skin cells and a build of sebum. Next up, Dr Pimple Popper answers one of life's biggest questions: To pop, or not to pop?